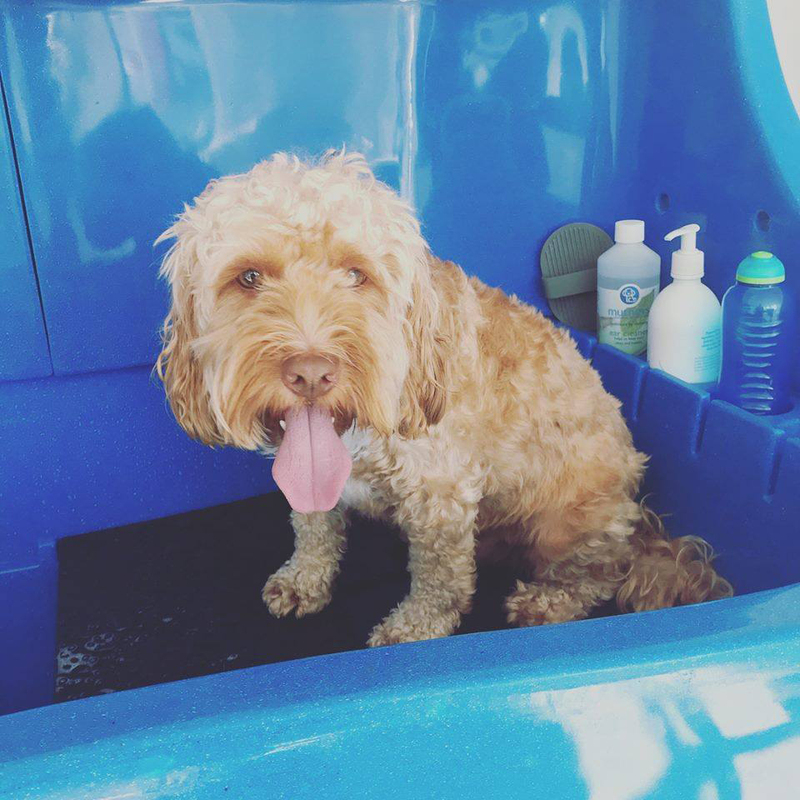 We offer a range of services, including wash & dry, de-shedding, full grooms, handstripping and nail trims. 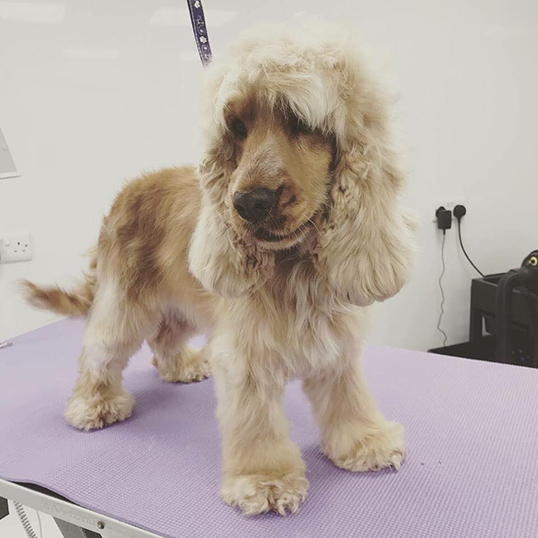 We will endeavour to style your dog to your requirements, dependant on coat condition and texture. 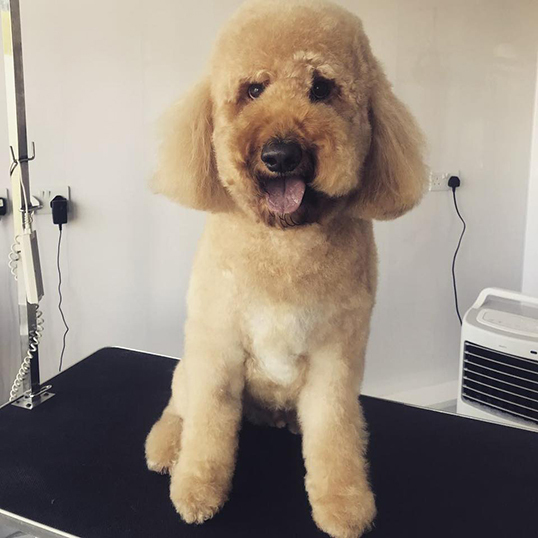 Here at Pets Parlour, we offer your dog or cat, a relaxing grooming experience. 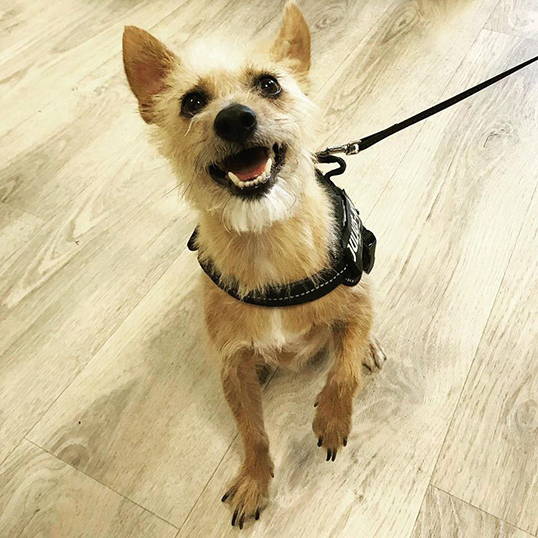 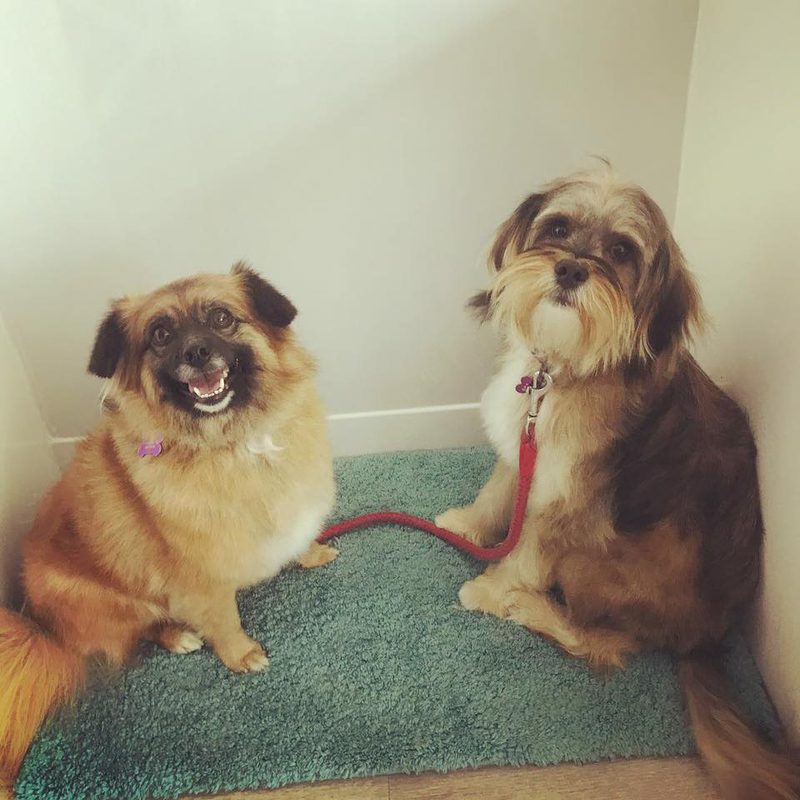 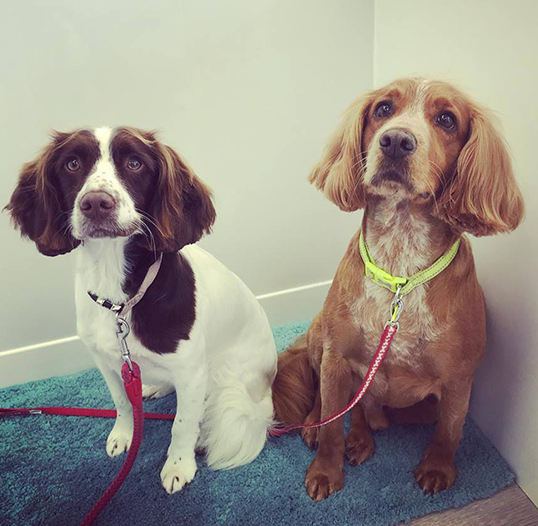 From a young puppies first bath to a nervous rescue dog who has never been bathed before, our aim is for every dog to feel positive about their trip to the groomers! 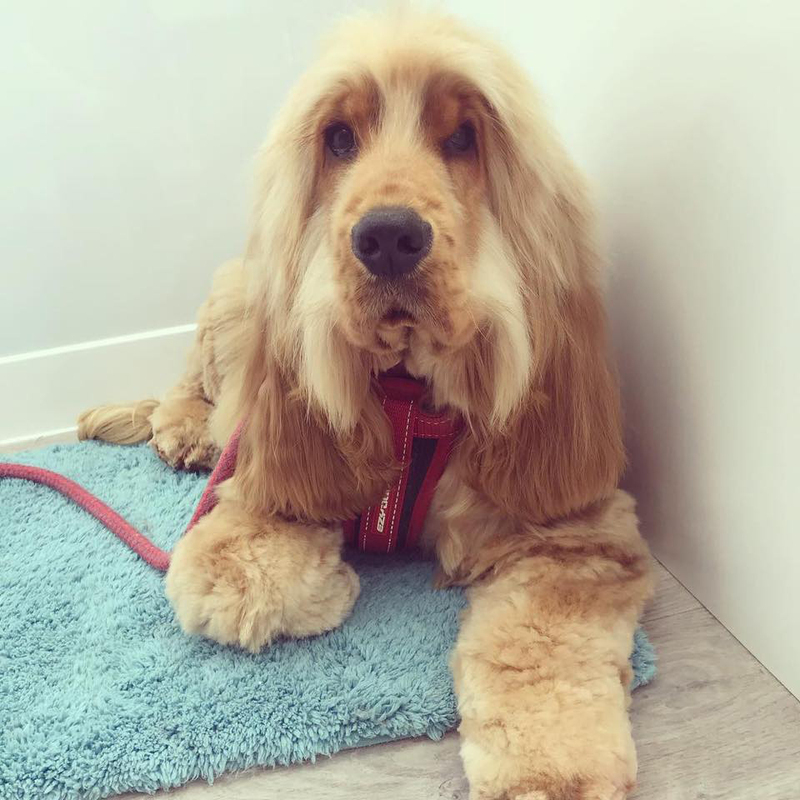 Each pet has a designated appointment, ensuring they have our full attention, for the duration of their session. 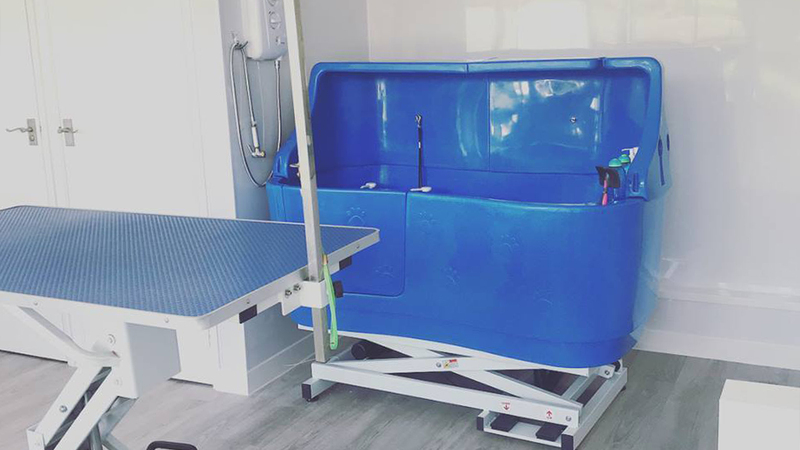 Your cats appointment will be on a 121 basis. 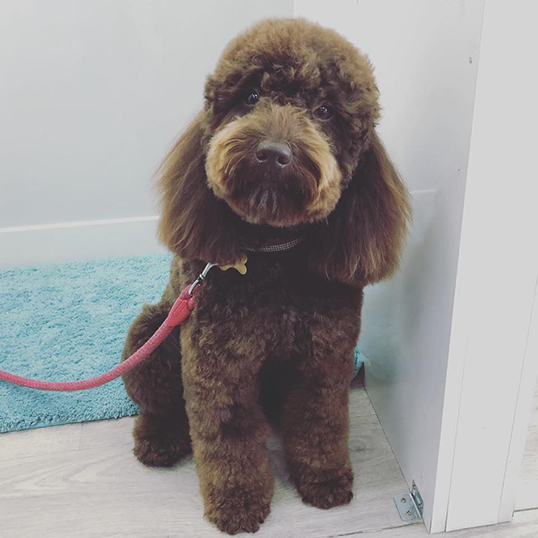 This ensures there are no other pets in the parlour. 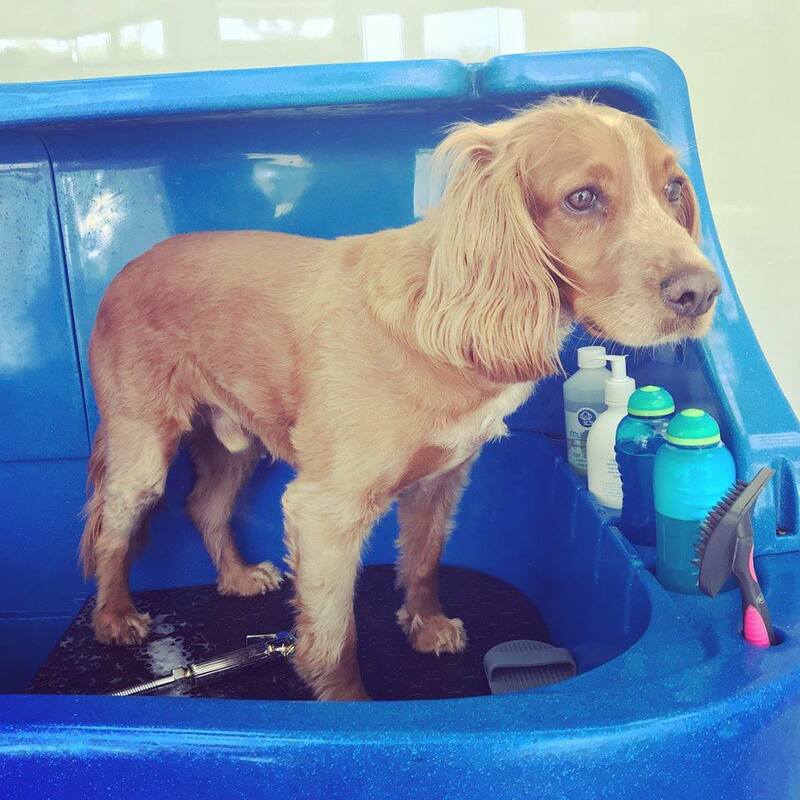 Clipping, brushing out and bathing, are the services on offer. 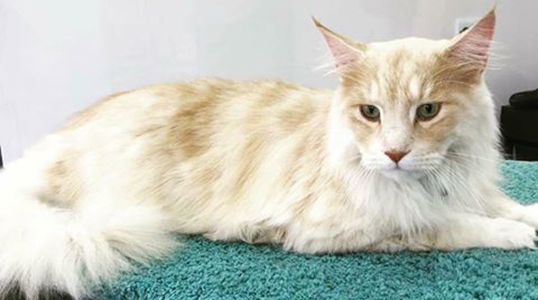 Each cat will be assessed on arrival, so we can offer the best service for them. 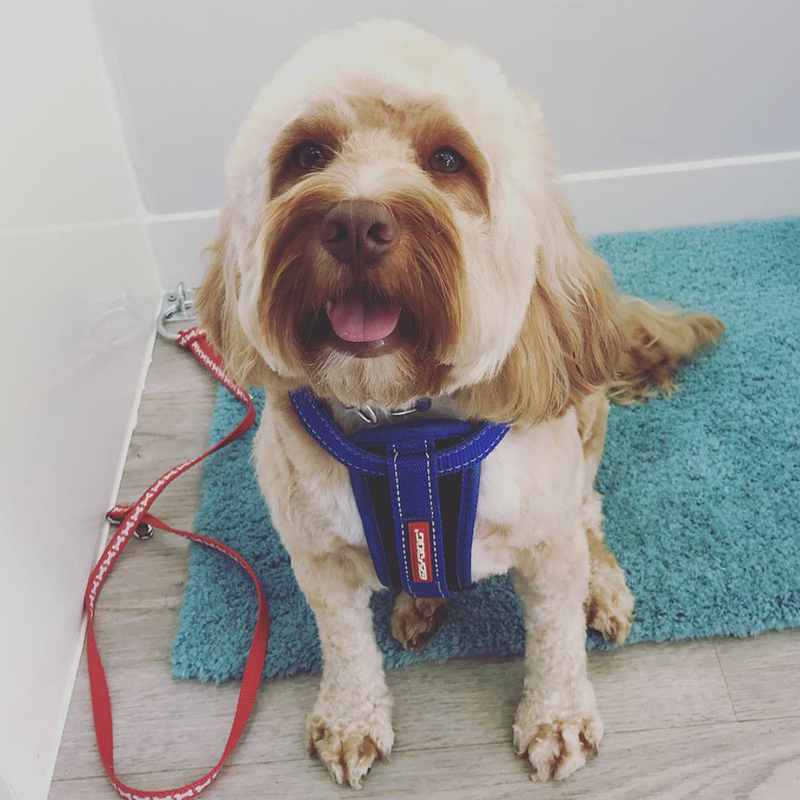 THINK IT’S WHAT YOU NEED? 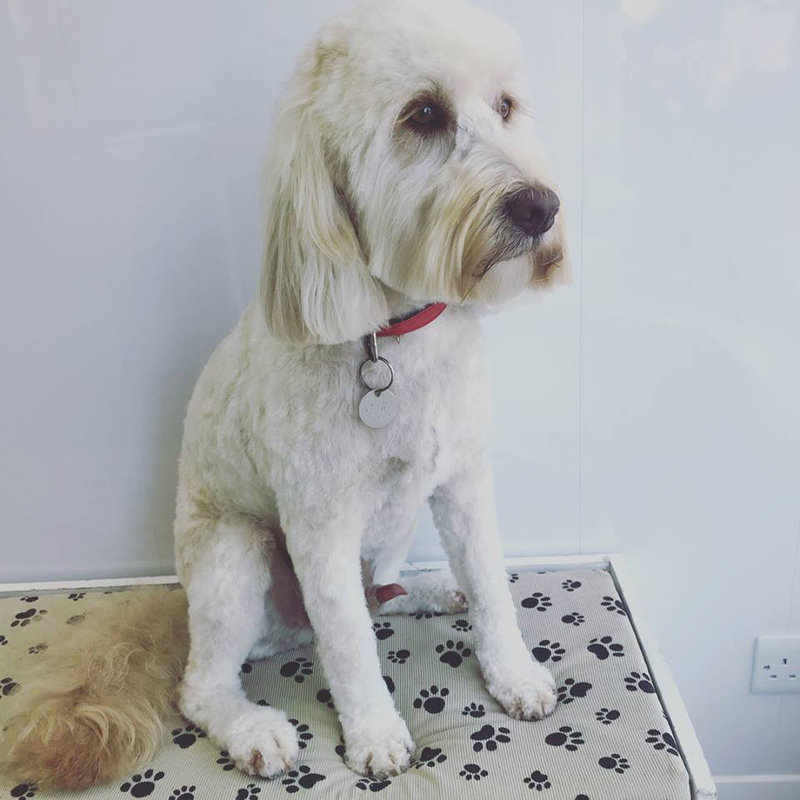 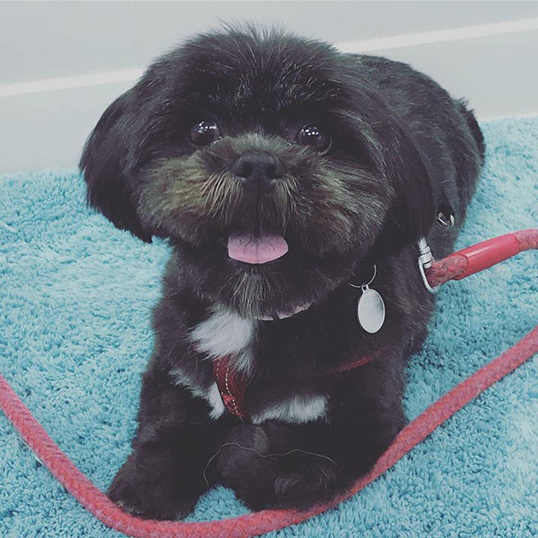 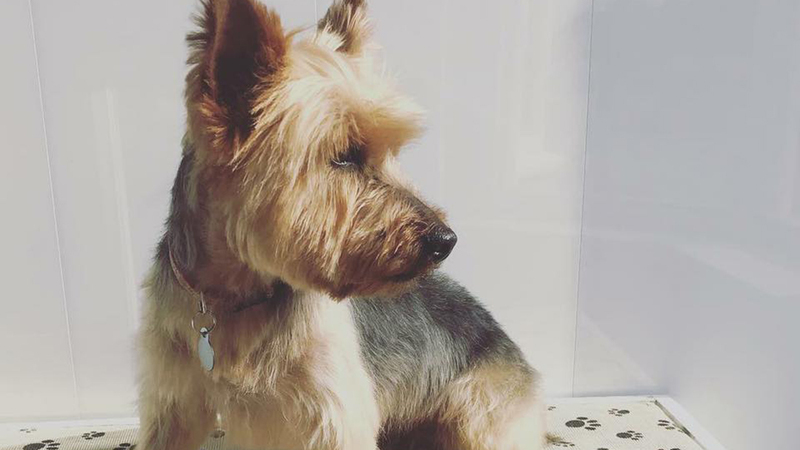 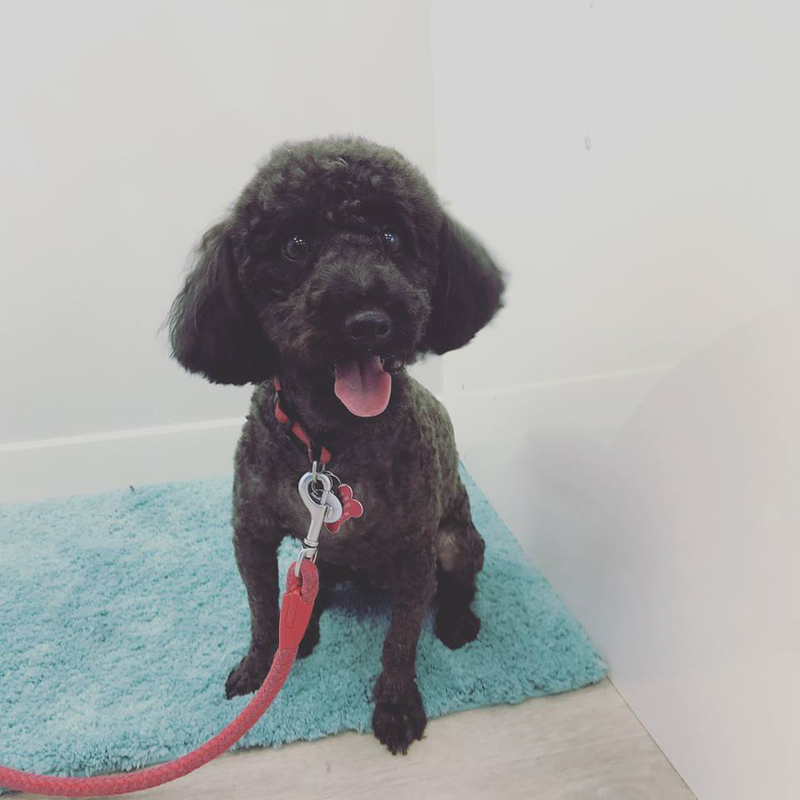 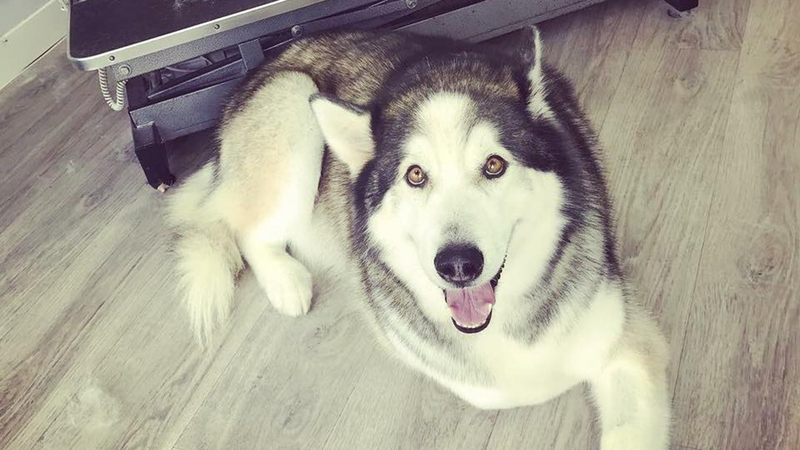 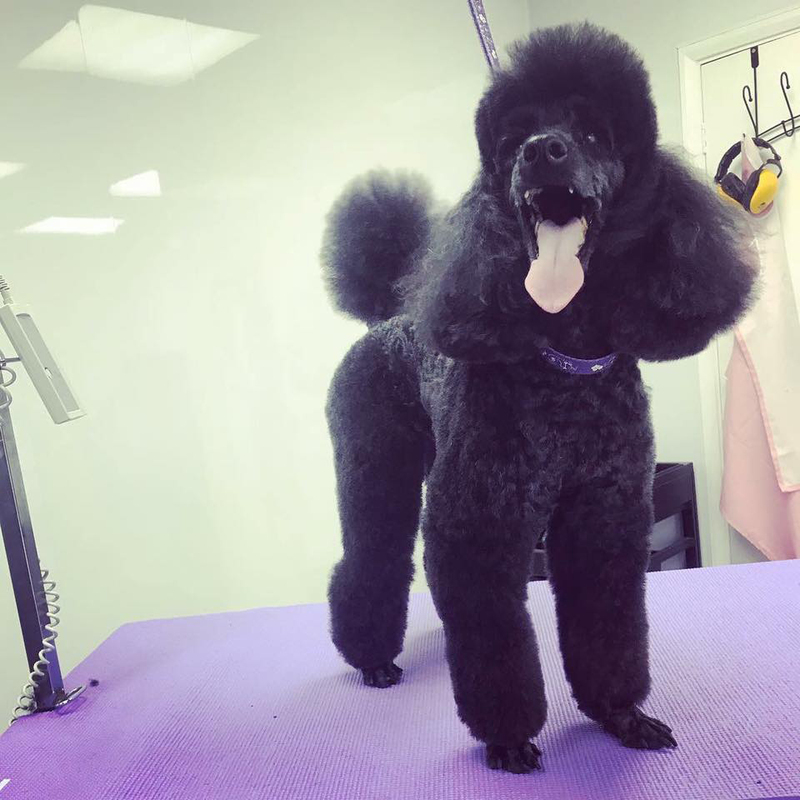 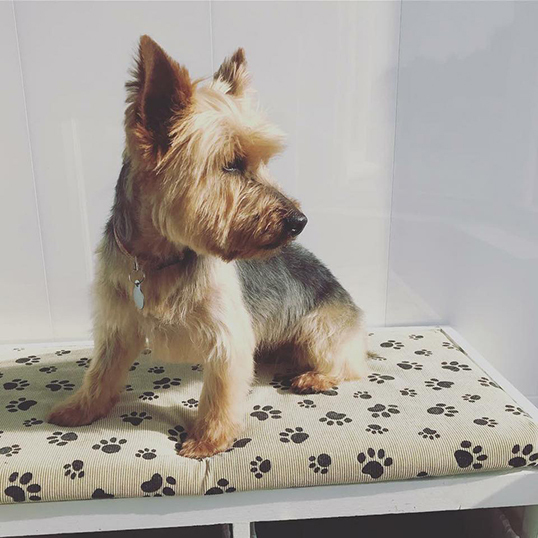 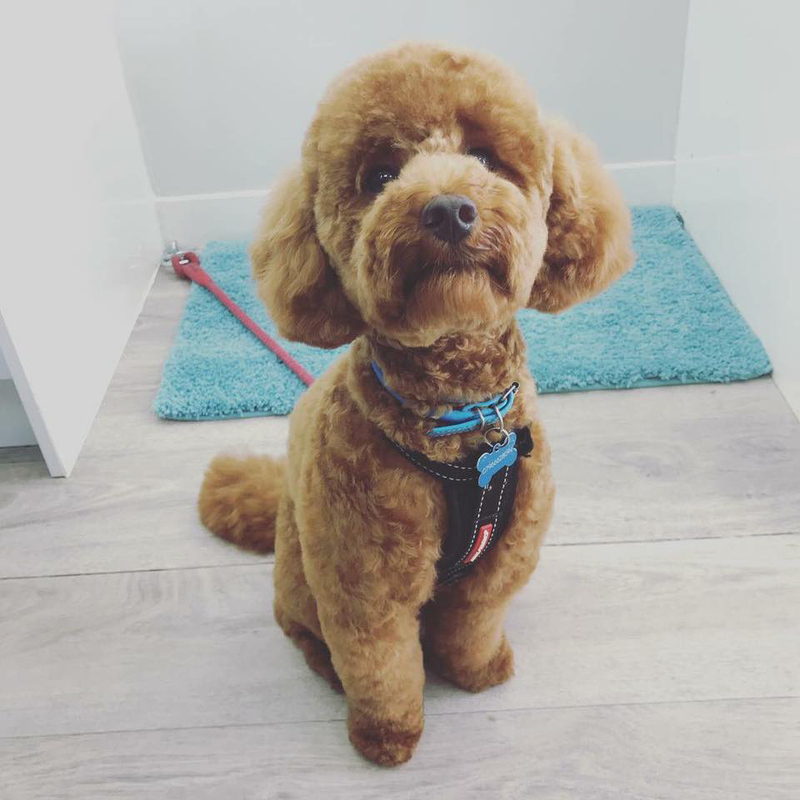 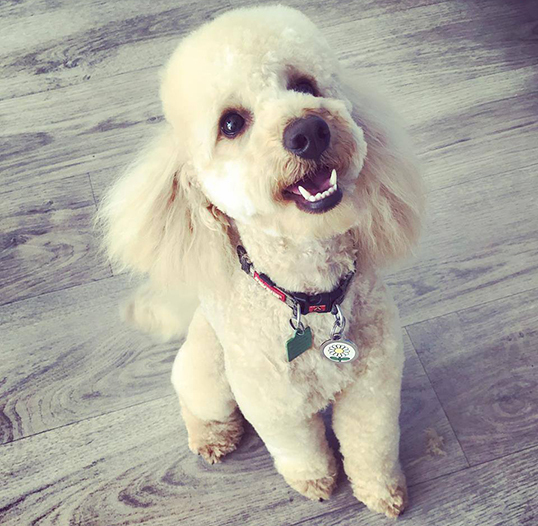 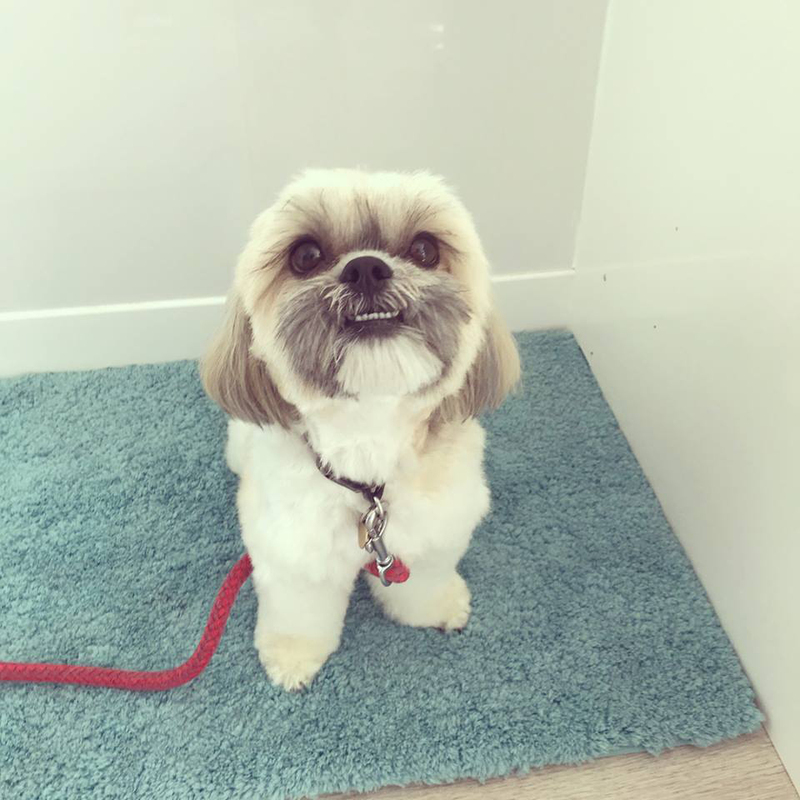 We believe that building a positive environment for your dog based on mutual trust and respect is vital, grooming should be fun and rewarding for your dog.